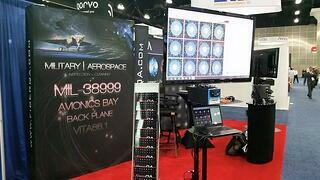 The AVFOP conference provides an indispensable international forum for the academic, industry, and government R&D community developing fiber-optic / photonic components and system technologies for avionics. While from the beginning the topics discussed and solicited have been inclusive of all mobile platforms, this year, in addition to avionics, we would like to specifically encourage papers covering fiber optic / photonics technologies across mobile platforms, on surface ships, submarines, and ground vehicles. ECOC is the largest conference on optical communication in Europe, and one of the most prestigious and long-standing events in this field worldwide. In September 2016 the 42nd edition of ECOC will take place in Düsseldorf, Germany. This event will showcase state of the art results which bridge the gap between basic science and applications. 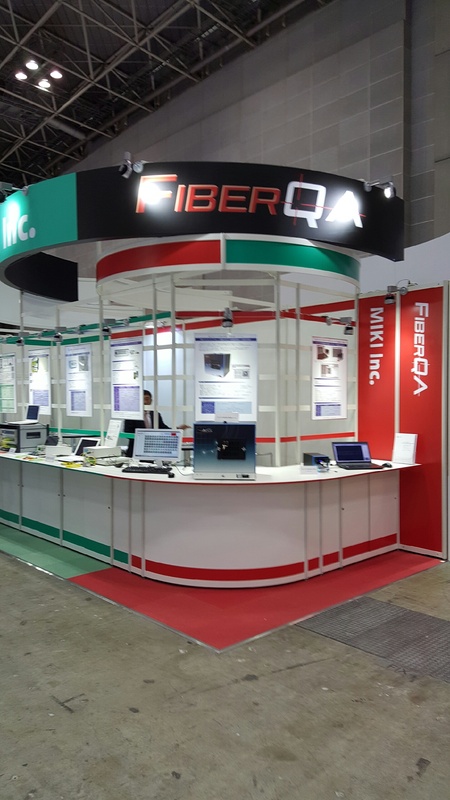 FiberQA joined Japanese distributor, MIKI at FOE in Japan this year. 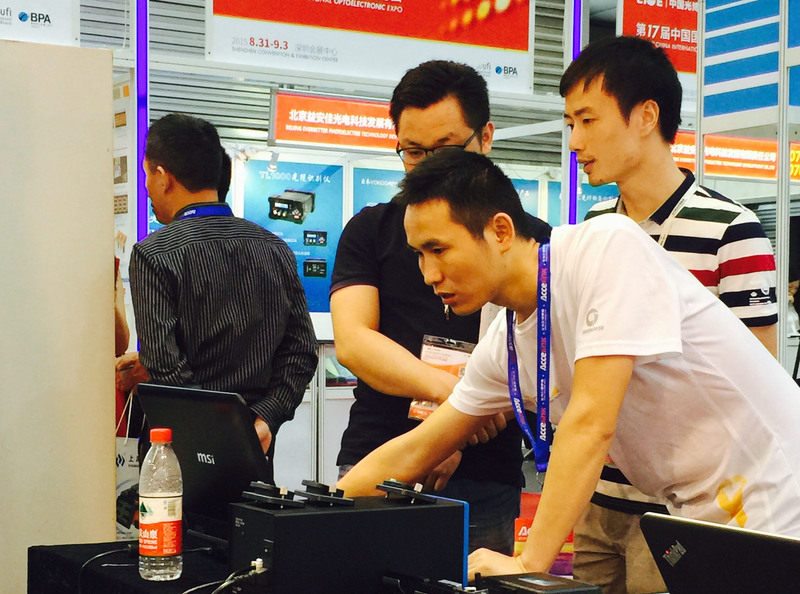 The much anticipated AVIT-dt made its live debut alongside one FiberQA's FastMT systems. The AVIT-dt is an automated, multi-ferrule inspection system that also integrates fiber optic endface cleaning into the desktop scope. The AVIT-dt is the first integrated system of its kind in the industry. Integrating the cleaning process into the system dramatically reduces total time per inspect/clean cycle and limits part handling damage that occurs while using other systems. Contact FiberQA for more information about AVIT-dt.